Forget the toothbrush when it comes to buffing your lips smooth! Just use your Clarisonic to buff your lips when you're buffing your face. It's gentler! Yep, you read that right. A Clarisonic Sonic Skin Cleansing System is aces for smoothing lips as well as your face. 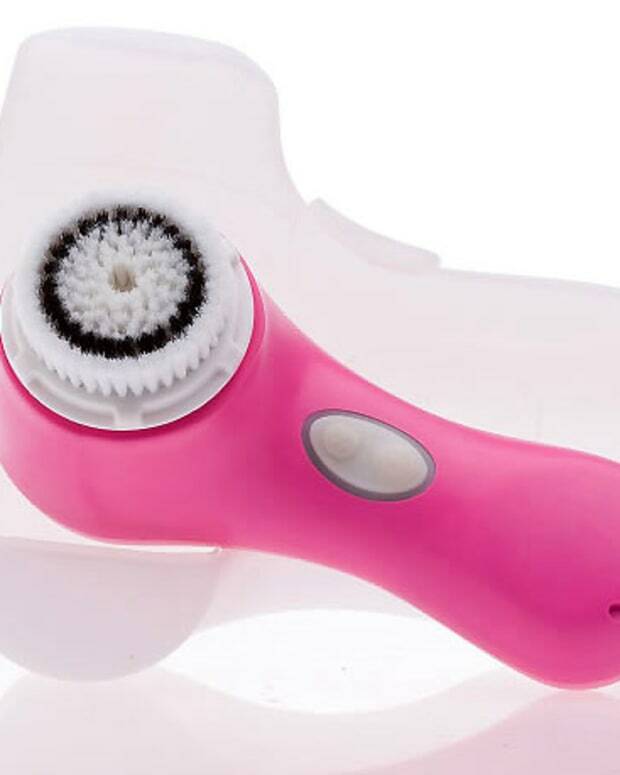 Much softer than a toothbrush, which can really hurt and do damage to delicate, chapped lips, the Clarisonic&apos;s bristles have rounded ends to make them gentle, even on sensitive skin. No hard or sharp edges. As well, the brush moves only slightly, in much more controlled movements than you or your toothbrush. 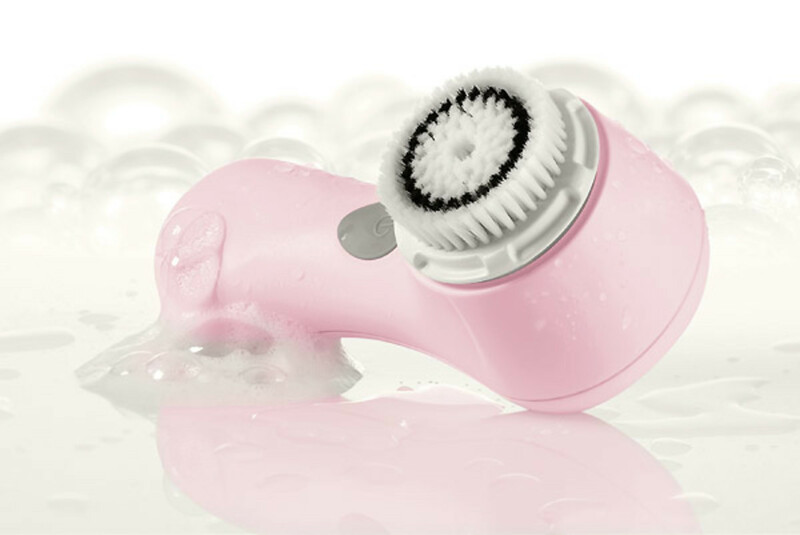 In fact, the outer ring of Clarisonic bristles stays still to stabilize the skin&apos;s surface, while the inner round oscillates at a sonic frequency (more than 300 movements per second) rather than spins. Just make sure you use it with a non-scrubby cream or gel cleanser. Oh, and if Santa stubbornly failed to bring you a fancy Clarisonic Plus ($259), with its three speeds and a brush each for face and body, you can save a little cash by springing for the Clarisonic Mia ($189) instead. Sure, it has a few less features, but it&apos;s a sturdy, just as effective version, easier for travel purposes -- I&apos;ve fallen in love with it while on vacation in the Dominican Republic -- and a little less pricey. It&apos;s also the teensiest bit easier to manoeuver because it&apos;s a titch smaller than the Plus. Have you tried a Clarisonic cleansing brush yet? Do you have thoughts? 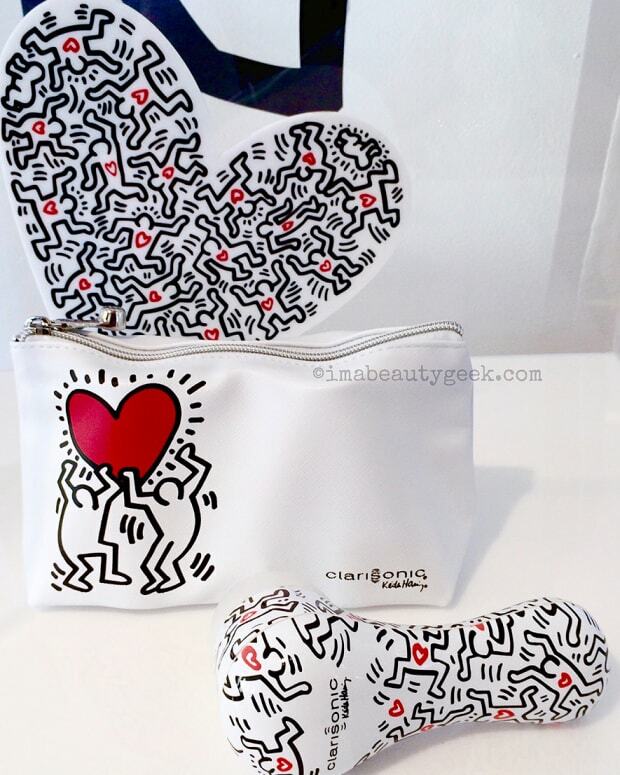 Available at Shoppers Drug Mart, Holt Renfrew and Sephora.